The IU Summer Theatre is the summer professional theatre for the IU Department of Theatre and Drama. Shows are done in repertory fashion, with one play and one musical taking place in late-June and July, and a family-friendly musical in late-July and August. Persuasion - in this adaptation of Jane Austen&apos;s romantic novel, Anne and her former fiancé, Captain Wentworth, are thrust back into each other&apos;s lives after seven years apart. As the plot thickens, Anne and Captain Wentworth must wrestle with their true feelings and decide whether or not they were wrong all those years ago. Check calendar for additional Persuasion showtimes. In one of Shakespeare&apos;s earliest comedies, the King of Nevarre and his three male friends have pledged to swear off the company of women for three years and focus on a life of study. But when the Princess of France and her ladies show up on the scene, the men and their intentions of living a life of abstinence are tested. Every Tuesday, whether on your way home from work or heading out to dinner, stop by the park for a free, live concert by an ever-changing lineup of Bloomington&apos;s favorite local musicians. Four songwriters every Tuesday at 8 pm at Bear&apos;s Place featuring both local & international talent. There&apos;s no cover, but you can contribute tips to help support original music. Bear&apos;s is one of Bloomington&apos;s favorite dive bars too. Try some tasty craft beers and test your knowledge every Tuesday from 8-10 pm at the Tap! 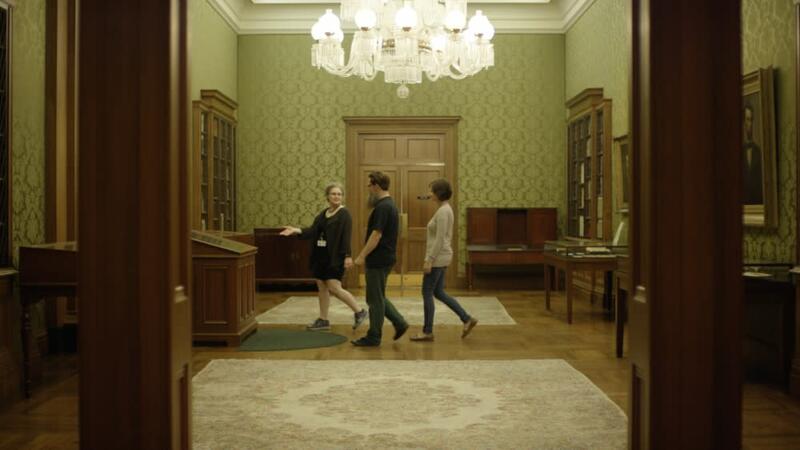 The Lilly Library is a rare book library located in the heart of Indiana University&apos;s campus and contains more than 400,000 books, more than seven million manuscripts and 100,000 pieces of sheet music. Exhibits vary throughout the year. On permanent exhibit is the Gutenberg Bible (printed before 1456) and John James Audubon&apos;s "Birds of America" prints. 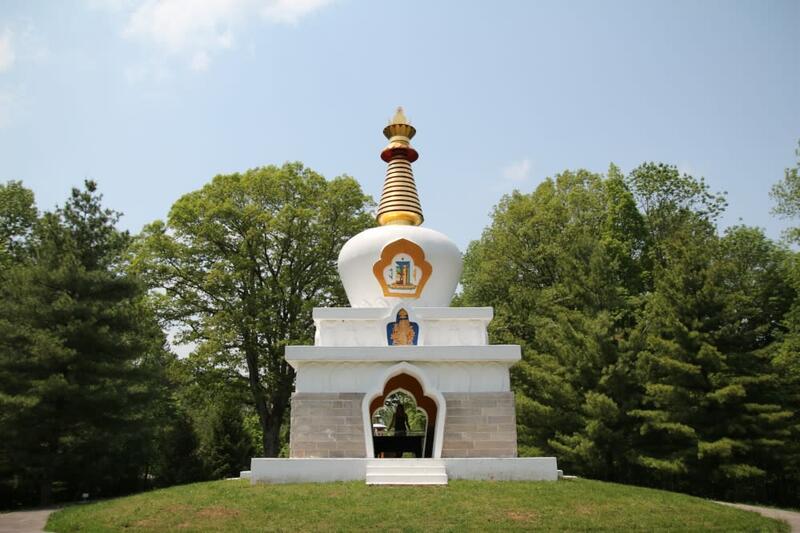 Dedicated to the people of Tibet, the Tibetan Mongolian Buddhist Cultural Center is located on 90 acres just south of town and offers a quiet and peaceful setting for meditation and reflection. The Tibetan Chortens here (2) are the only ones in the nation. The TMBCC was established by Indiana University Professor Emeritus Thubten J. Norbu in 1979 to acquaint people with the history and culture of Tibet and to support Tibetans everywhere.Highlights include the Kumbum Chamtse Ling Temple, butter sculptures, a permanent sand mandala and many other works of art. Open since October 1971, Simon Skjodt Assembly Hall is the legendary home of the Hoosiers. 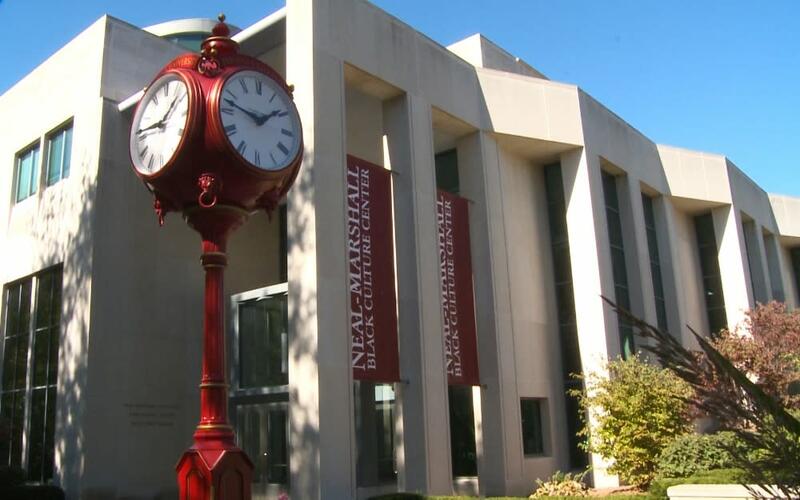 The hall is open to the public Monday through Friday from 9am to 5pm, except on game days. The newly renovated arena&apos;s south lobby is the main entrance for visitors, and features touch screen displays, digital images, and a number of unique historic displays. There is a welcome desk that is staffed during open hours. The north lobby features a portion of the old basketball court, trophy cases, and plaques celebrating the national championship teams at IU. 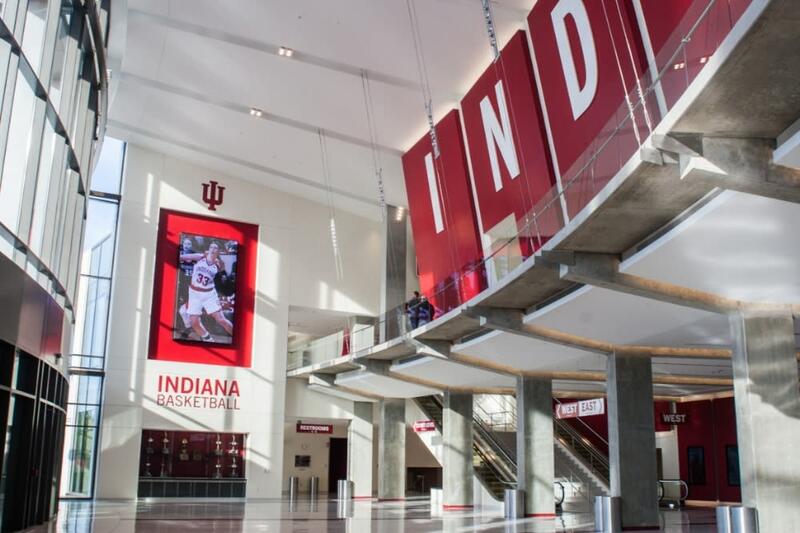 Located in close proximity to Assembly Hall, Cook Hall serves as the daily headquarters for the men&apos;s and women&apos;s basketball programs at Indiana University. Cook Hall is primarily a practice facility but it&apos;s also home to the Pfau Shine Legacy Court, a unique museum/exhibit space that chronicles the history of Indiana basketball with photographs, artifacts, trophies and interactive touch-screen kiosks that celebrate IU&apos;s championship teams and basketball traditions. Not necessarily a tour but a great place to explore on a Tuesday or any day. The Friends of the Library Bookstore gives book lovers a chance to find amazing deals on a wide variety of titles. You can also share your love of literature with others by donating titles. Another bargain hunter might give them a new home. Visit their website for hours of operation.